Confused about how to price creative services? Are you charging hourly versus value based pricing? Is there a better way to determine what is fair to you and fair to the client? 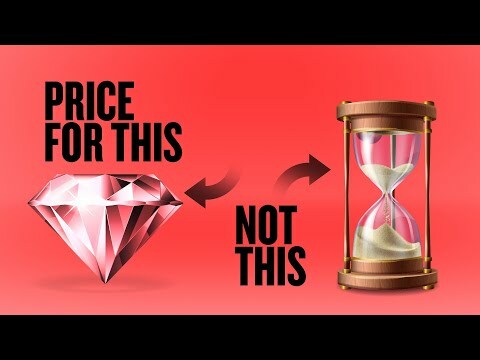 Watch this video and see how much money you are potentially leaving on the table by not pricing the client. Price the client and not the job.